The story of a stranded pilot, an extraordinary little boy, and their remarkable friendship, The Little Prince has become a cherished fable for generations of readers. As enchanting as it is wise, this beloved classic captures the mysteries of the heart and opens us to the meaning of life and the magic of love. Antoine de Saint-Exupéry, the “Winged Poet,” was born in Lyon, France, in 1900. A pilot at twenty-six, he was a pioneer of commercial aviation and flew in the Spanish Civil War and World War II. 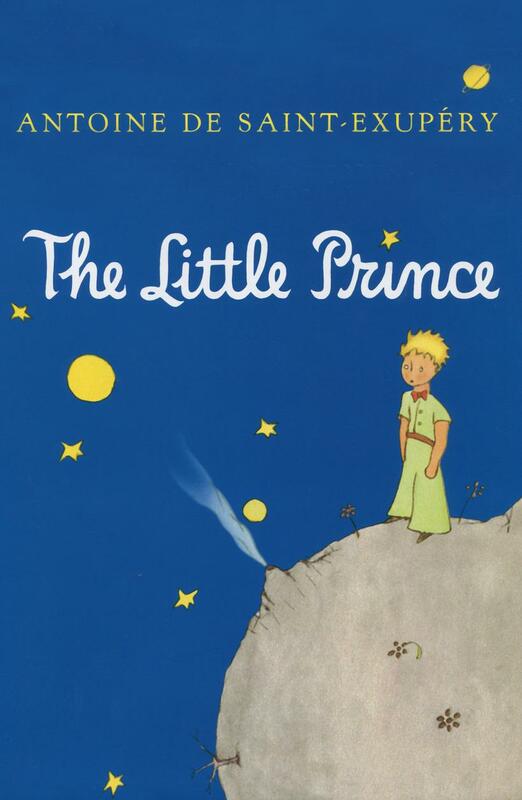 His writings include The Little Prince, Wind, Sand and Stars, Night Flight, Southern Mail, and Airman's Odyssey. In 1944, while flying a reconnaissance mission for his French air squadron, he disappeared over the Mediterranean.